Both canals and railways were designed to get from A to B in the shortest posible distance. 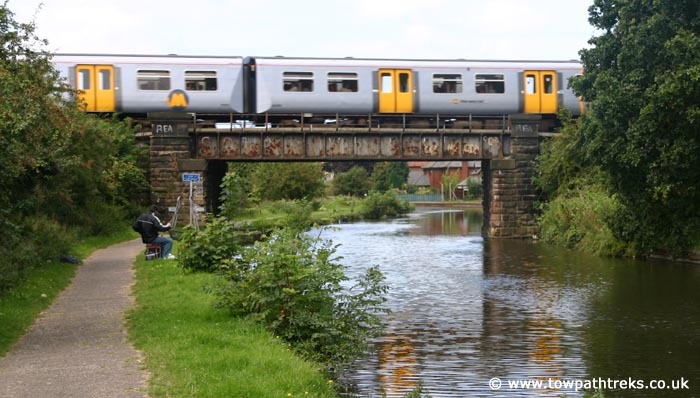 Canals may have take a bit longer to do some of the journeys but canal and railway often follow each other across the landscape. This means that the railways are useful for visiting the canals.